UCCE Rice Farm Advisors will be at two weedy rice locations to show growers, PCAs and other interested parties how to spot and identify weedy rice before it is headed. 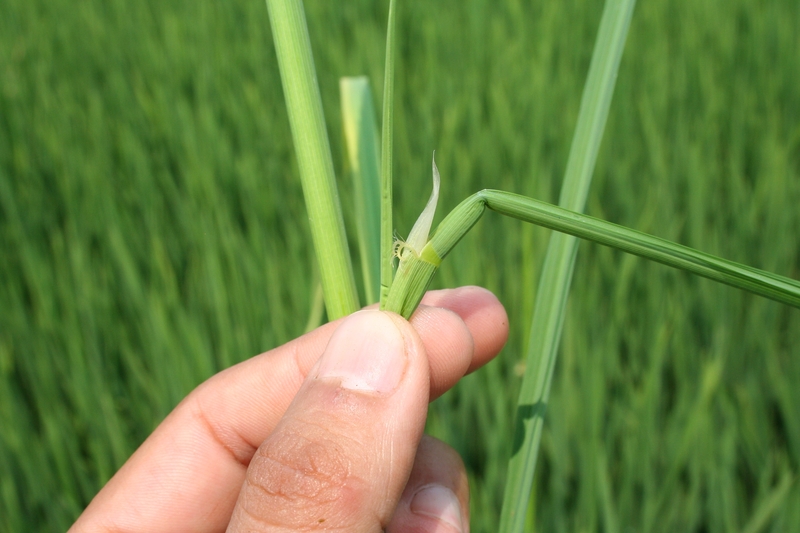 Weedy rice samples will be available for inspection and comparison with other weeds. We will observe infested fields from the field's edge, so no boots required. Stop by any of the locations below between 8:00 and 10:00 am. Looking at samples and fields will take about 20 minutes.